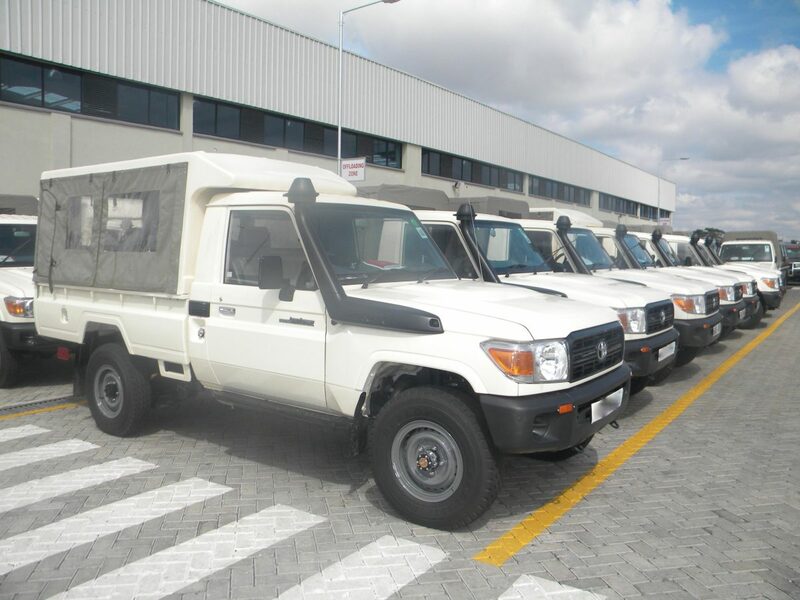 Vehicle and Equipment Leasing Ltd (VAELL) is seeking to raise $50 million in debt and equity funding to offshoot the growth of medium enterprises across Africa. East Africa’s economy has been heating up the global statistics with most economies growing at 4% and above. Kenya’s economy according to the latest world bank numbers is expected to grow at 5% in 2016. This growth is mainly being driven by medium businesses filling in the gap left by larger corporates and niche consumer markets. Demand for vehicles is normally in excess of 100,000 units per year, however, in a surprising turn, this demand has dropped by over 20% in 2016 largely due to unavailable credit as banks have faced piling woes with three banks collapsing in the last 18 months and a recent slam on interest rates. Medium enterprises are caught in the middle as their credit needs cannot be fulfilled given the push back. Most banks have reported a decrease in lending. On the other hand, VAELL, East Africa’s largest leasing firm has registered a large increase in demand and with an unstable banking environment VAELL is currently sharing up its off-shore and non-bank finance partners. In a show of might, VAELL recently signed up a $10M loan from PTA the COMESA bank supported by IFC and other African countries. However, this was swallowed up in less than 30 days, a key pointer to the growing demand for leasing services in East Africa. VAELL has advised that it is cautiously seeking another 50M to facilitate their clients who need commercial vehicles, medical equipment and construction machines. Over the last 10 years VAELL has acquired over $100M worth of funding from investors with over $20M in taxes in 4 different countries with default ratio of less than 3%. The funding will be used to fuel medium enterprises and VAELL hopes to complete the fundraising by end of March 2017 with offshore banks from Europe, Asia, China and South Africa expected to provide the finance. VAELL has partnered with banks such as Standard Chartered Bank, Stanbic bank, Ecobank, Bank of Africa among others to offer and structure leasing for their clients and manage repayments on behalf of the banks paying back rates of between 6-8% per annum. Having established itself as the foremost expert in asset, plant leasing and acquisition with a total asset book of over $80M, VAELL has fully fledged subsidiaries in East Africa and recently opened subsidiaries in Zambia and Mozambique. VAELL also announced it had signed a referral partner in South Africa signaling its intention to focus on the less banked sectors of the continent where it has enjoyed a dominant position. VAELL has been a winner in the KPMG Top 100 for four years in a row from 2012, coming second in 2014 and over the last two years coming into Club 101 (for those with a turnover of $10M and above). The Uganda and Tanzania subsidiaries have also won similar awards. VAELL has also won TITAN-Building Nations awards in South Africa in 2014 and 2016 for outstanding achievement. VAELL has an outstanding team of young talent with a majority of the team being below 30 years of age.